It doesn’t really matter how well run your driveway or parking area business is or how many precautions you take. There really is no safeguard against unpredictable situations that always seem to pop up here and there. For instance, would you have the means and resources to cover a customer’s medical expenses in the event that one of your employees caused them bodily harm? 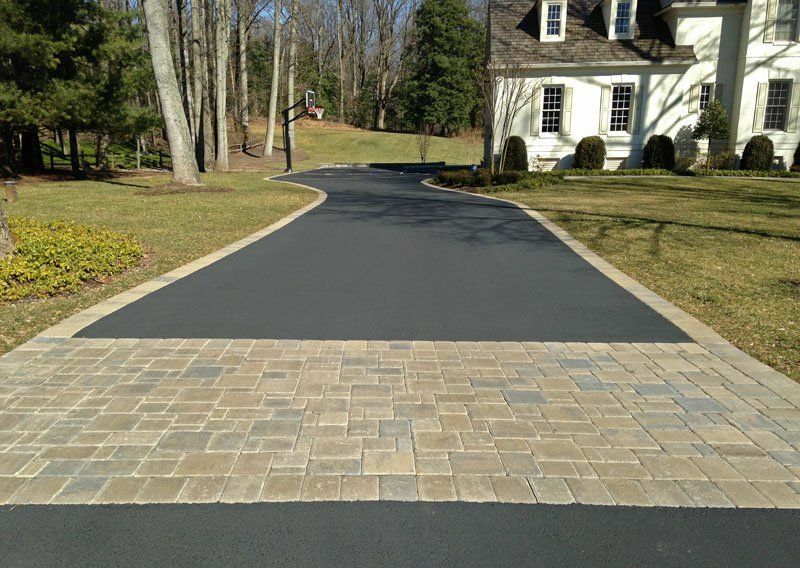 What would you do if you paved the wrong driveway, or used the wrong type of material? These are all things that can happen within any business and most of the time they are unpredictable. With that being said, this is where general liability insurance along with a health insurance policy can come in handy. However, before you just run out and purchase a policy there are several things that you need to be aware of. Rates starting from $460/Year for $2 Million in insurance Coverage. Call 1-888-480-7677 or Request a Quote by clicking below. 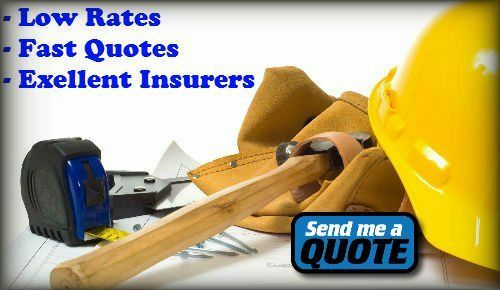 When searching for contractor’s liability insurance locally as a Mississauga or hamilton contractor in Ontario, Canada, you will without a doubt discover that there are a variety of different providers in the area. However, the challenge lies in sifting through all these providers and finding the one that can truly conform to your needs and provide you with everything that you need. If you are shopping online not only can you get a variety of different quotes in just a matter of minutes, but also you can check reviews and see what other contractors have said about the provider that you are considering. Be sure to read each review, have at least 3 or 4 companies in mind, and get several different insurance quotes before making your final decision. As a driveway and parking area contractor in the Canada region, you are probably busy throughout the week and most of the weekend. With that being said, this probably leaves you little time to go online, get quotes, and do research. However, you should know that there are a variety of different agents or brokers that can assist you when it comes to shopping for contractor’s insurance. Agents and brokers specifically work with a variety of insurance providers to bring contractors the reliable coverage that they are seeking. Not only will they find you the best provider, but they also will answer any questions that you have and do all the paperwork for you. This can come in extremely handy because insurance can be tricky, and it never hurts to have an experienced Ottawa contractor insurance provider in your corner if you are looking for coverage for an Ottawa based business. When you start shopping for coverage and looking at all the rates, you will discover that there are a variety of types of policies available. Some of these general liability insurance policies cost anywhere from hundreds to thousands of dollars. Of course, as a small contractor with few employees, a lot of these rates might seem excessive. However, you should be completely aware of the fact that even the smallest lawsuit could result in thousands of dollars in attorney fees. This is not to even mention the fact that the lawsuit could draw out for years, which most of them do. If you aren’t familiar with insurance lingo, you should know that the term deductible is crucial when it comes to understanding your policy. For instance, when you hear someone refer to the term deductible, it means the amount of money that you are going to pay out of pocket in the event that a claim in filed. Most contractors make the mistake of going with a higher deductible, which results in lower premiums. While this might seem enticing due to the low monthly payments, it could be a huge mistake that could result in your company’s downfall. A lower deductible means that you will pay a much higher monthly or annual payment, but it also means that you are going to have much more coverage in the event that a claim is filed. With that being said, you always need to weigh your risks and options before you make a decision as to which way you want to go. However, as a rule of thumb, you should never make a decision that could put your business in financial jeopardy. After all, the main reason to buy contractors insurance is to make sure that your company is covered, and that is exactly what you need to do.